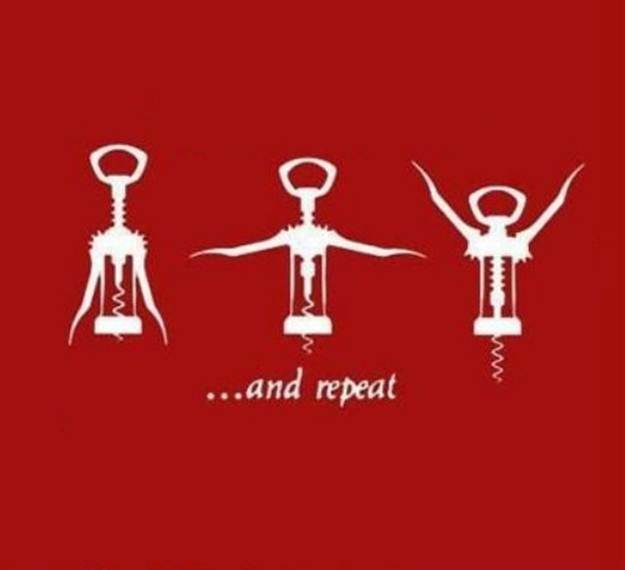 Did you, like me, continue a work out regimen over the holidays? Even on Christmas and New Year's Eve? I'm thinking you may have.